Work that body! Who knew there was a whole workout dedicated to jumping…a lot. 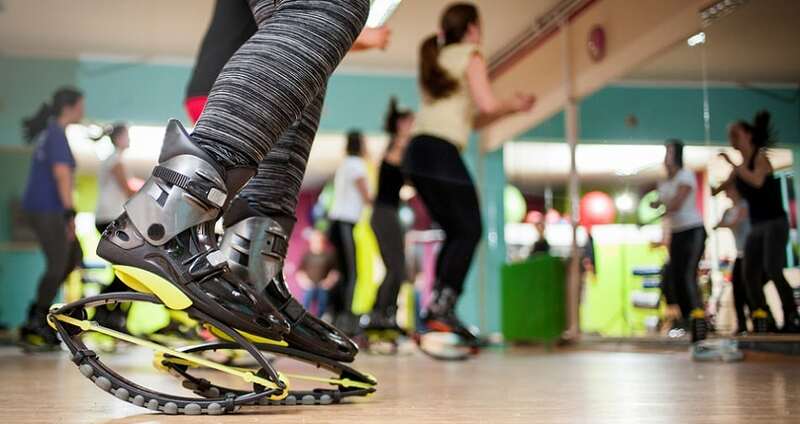 That is the philosophy behind kangoo classes, which is basically a dance class where you spend the entire time hopping around on out-of-this-world shoes. If your goal is to get better toned calves, then it can definitely bring some benefits. Masseuse not included.